Players take turns to grow the Hippo's belly with a press of the fizzy drink that Hippo is enjoying. 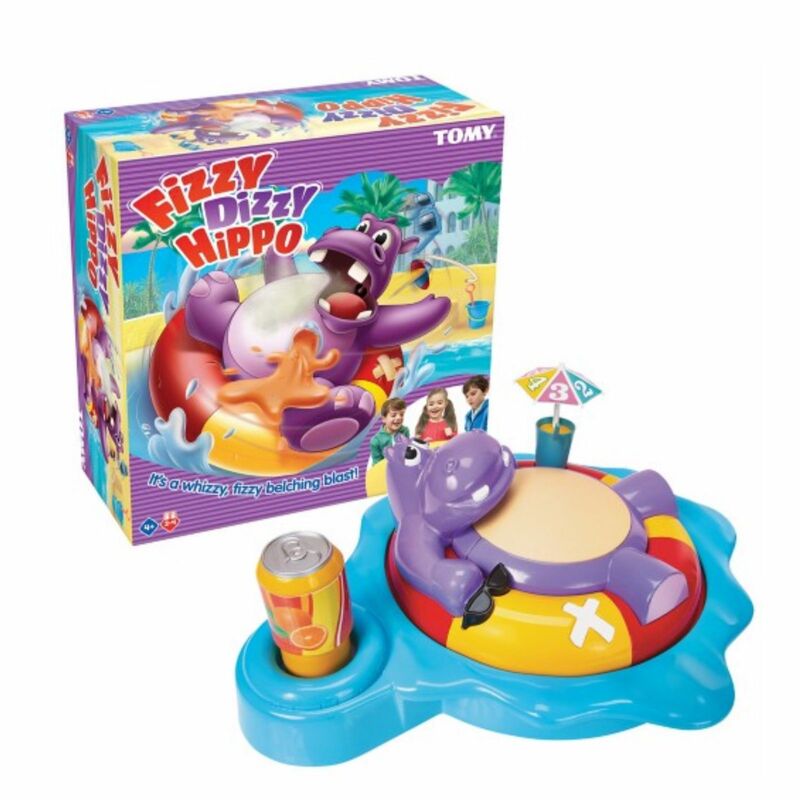 The winner is the player who makes the Hippo's belly pop! Fizzy Dizzy is the fun new game from TOMY. Suitable for 2-4 players. Aged 4+. 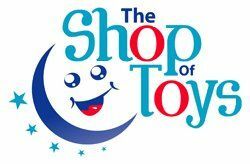 Fun, exciting new game from TOMY. Take turns to flick the umbrella and press the drinks can however many times that the umbrella indicates and watch the Hippo's belly grow. The winner is the player who makes the Dizzy Hippo's belly pop. 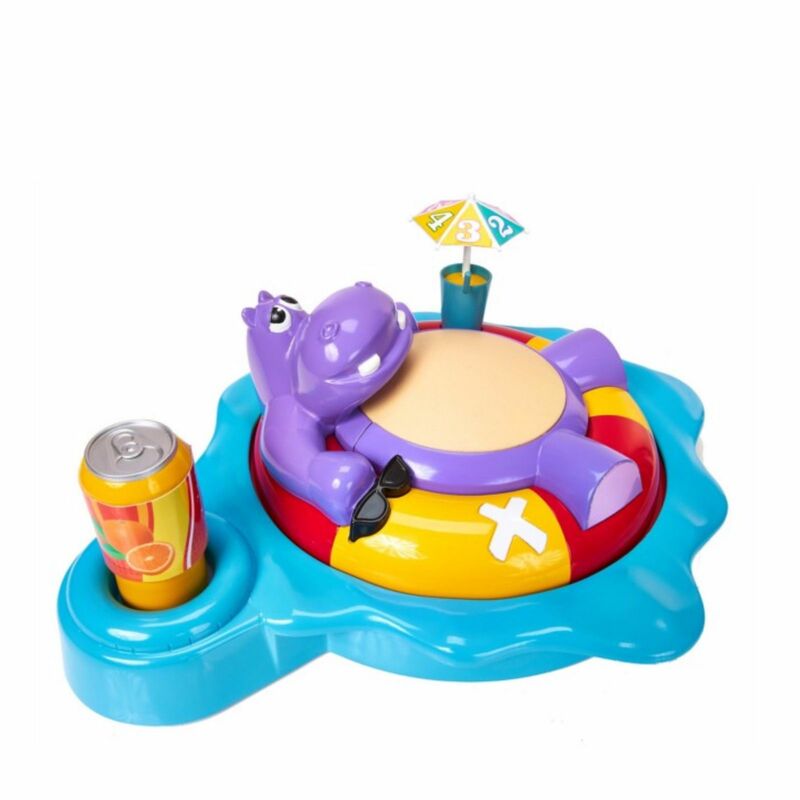 Sounds include seagulls and the hippo enjoying slurping his drink.